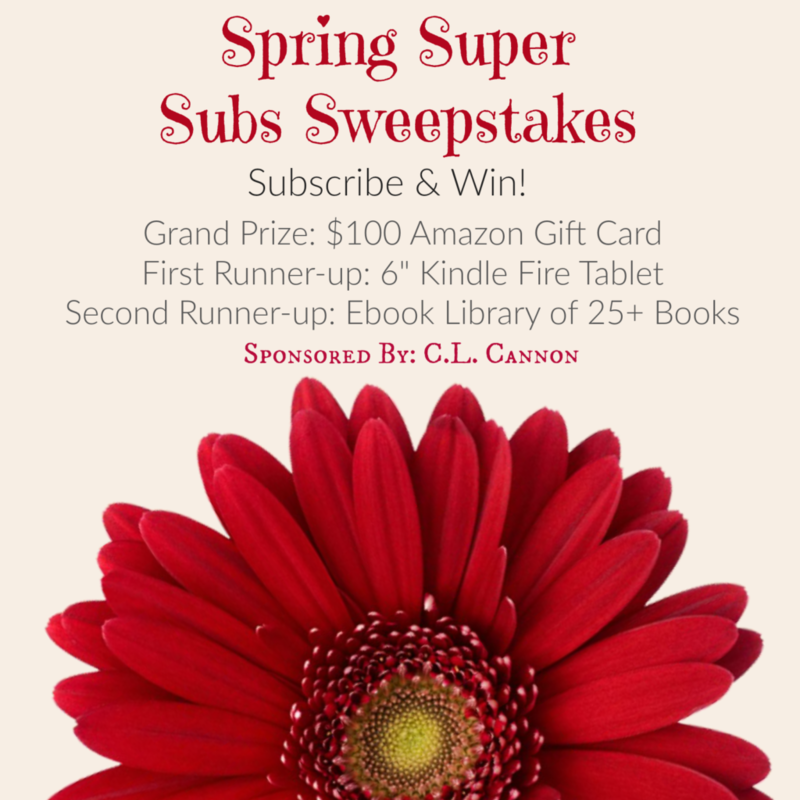 Join the Spring Super Subs Sweepstakes! Every newsletter you subscribe to gets you one entry toward the three prizes. Grand Prize Winner will receive a $100 Amazon gift card. Second Runner-up will receive an ebook library of 25+ books from multiple genres. This entry was posted in Giveaways and tagged amazon gift card, giveaway, rafflecopter, subscriber. Bookmark the permalink. Be sure to check out this Spring Super Subs Sweepstakes!